On 8 February 2019, the meeting of the Draft Budget and Auditing Commission was held at the PABSEC International Secretariat. 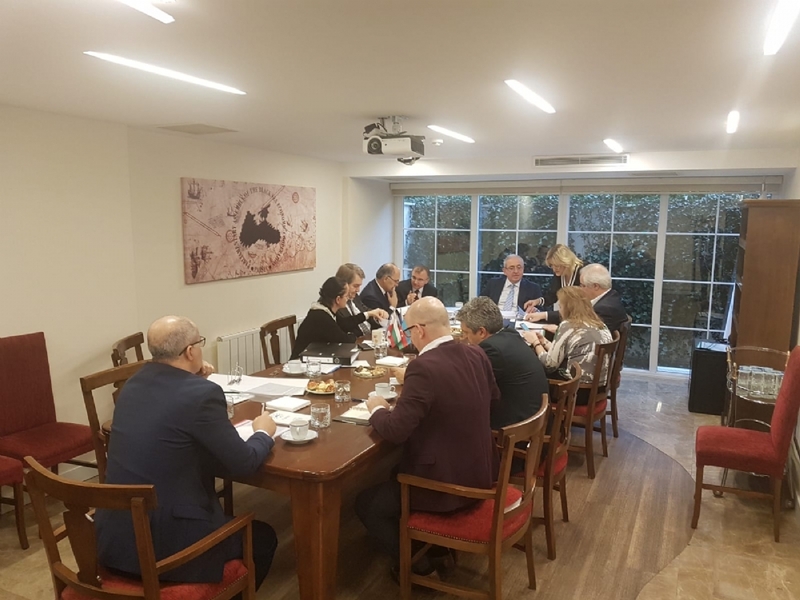 In accordance with the decision of the 52nd PABSEC General Assembly in Yerevan on 27-28 November 2018, the Draft Budget and Auditing Commission was formed in the following composition: Mr. Konstantinos Morfidis, Head of the PABSEC Hellenic Delegation, Mrs. Roberta Alma Anastase, PABSEC Vice-President, Head of the PABSEC Romanian Delegation and Mr. Mikhail Yemelianov, Head of the PABSEC Russian Delegation. Mr. Cemal Ozturk, PABSEC Vice-President in charge of Financial Matters and the Head of the Turkish PABSEC delegation, also participated in the work of the Commission. 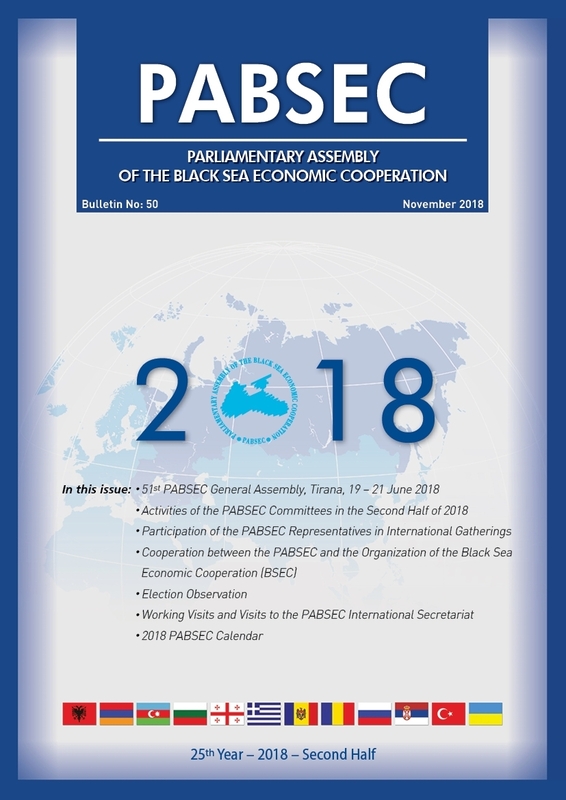 Mr. Asaf Hajiyev, PABSEC Secretary General, Mr. Fuat Kucukaydin Deputy Secretary General in charge of Administration and Financial Matters, Ms. Sibel Sipahioglu Accountant Officer and other members of the PABSEC International Secretariat assisted the members of the Commission. Members of the Commission discussed the implementation of the PABSEC budget in 2018 and adopted the Auditing Report. 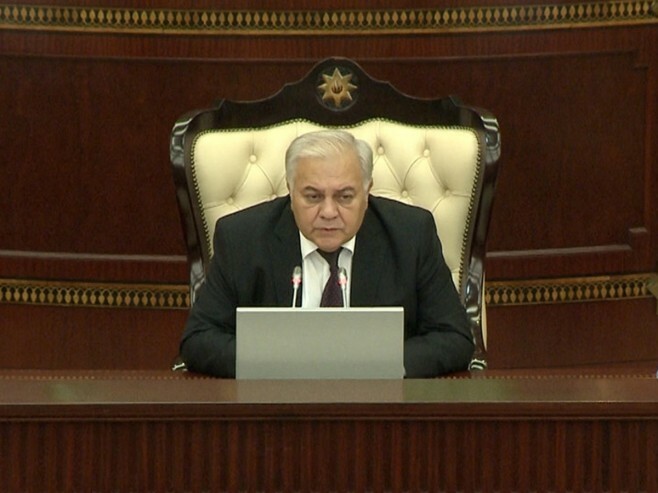 Taking into account the budget execution in 2018 and the international activities of the Assembly, the Draft Budget and Auditing Commission also prepared the draft Budget for the 2020 financial year, which will be submitted to the Standing Committee in Baku on 19 June 2019.